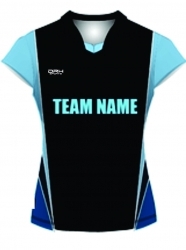 DRH Sports are well known custom volleyball uniforms manufacturers from Pakistan. 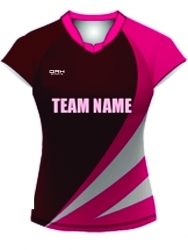 The exclusive range offered by us is quite stylish & comfortable as compared to traditional sport wear.The wide array of our products comprised of fine fabric. 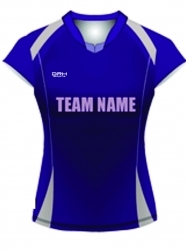 It is available in all standard sizes. 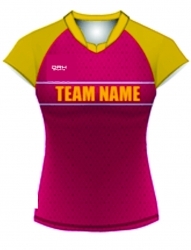 We are also offering customized. 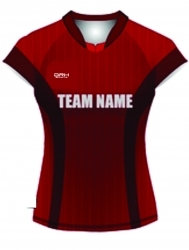 Our experts will also help you in designing a logo of your team. 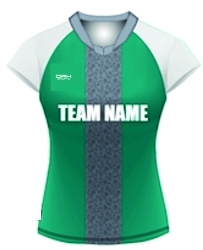 Volleyball is the game played with 12 players with 6 on each side, and the ground is divided by a net in the middle. The players raise the ball high and hit it using the hand or arm.